Pretty sure any food holidays that involving fried goods will have me just go out and buy it. 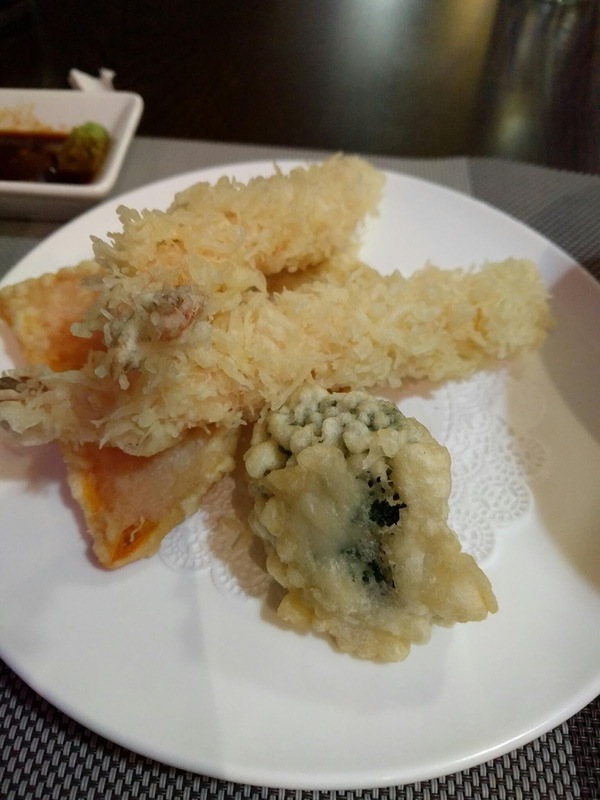 Such as this tempura. I've tried my hand at tempura before. The end results were not good. Just an appetizer, because I'm usually weary of the stuff. Most times it's not done right and is greasy. This was done right. If you're wondering, I got this from Nishiki Sushi in Rensselaer. I'll have to check out some more of their menu soon.